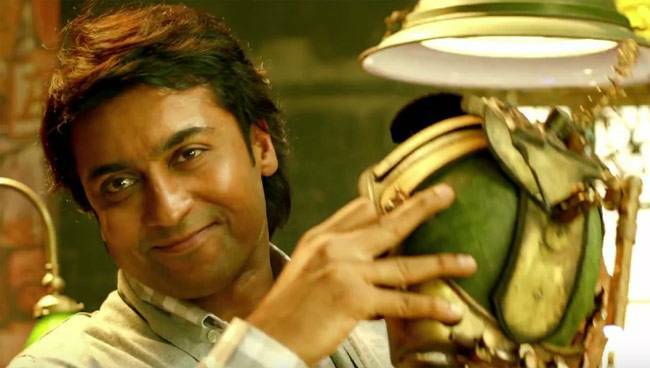 Much awaited Tamil movie Suriya’s 24 The Movie, has taken an excellent start on box office. The movie has been released with much hype among audience and getting amazing response worldwide. 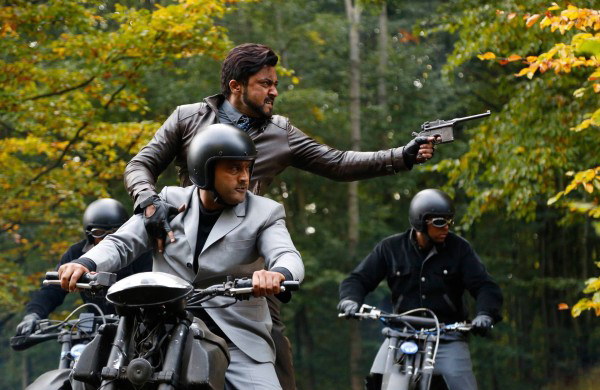 Vikram Kumar’s directorial this sci-fi movie has received very positive reviews from critics and is being praised by everyone for such marvelous efforts. All this has created positive word of mouth about the movie and boosted up the excitement level of fans. 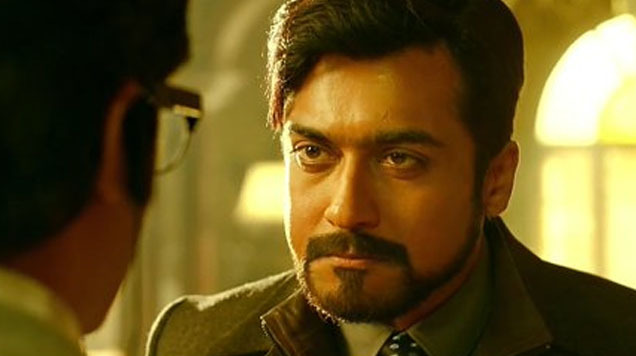 24 The Movie has been released on around 2150 screens across the globe, that includes 550 screens of Tamil state. The movie has reported terrific response across the state and minted the amount of 10.15 cr on its opening day. On the second day i.e. Saturday being weekend and due to positive buzz, it faced less drop and raked the business of 8 cr from Tamil Nadu. At worldwide box office, its total collection after 2 days was recorded as 41.50 cr (approx.) that includes 20 cr of Friday and 21.50 cr of Saturday. On the last day of weekend i.e. Sunday being holiday, this 2D Entertainment’s presentation has not witnessed much drop in its business, that Tamil movies usually do. 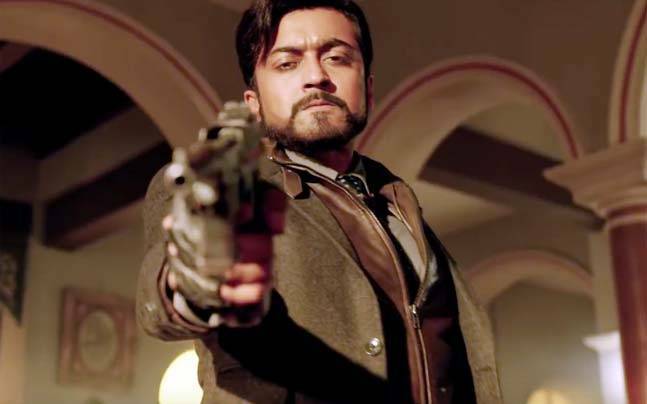 24 The Movie is likely to collect 8.20 cr across Tamil Nadu as its 3rd day collection and will make its weekend total as 26.40 cr. At worldwide box office, its total business crosses 55 cr in just 3 days.